Patrick McDermott is not to be fucked around with. 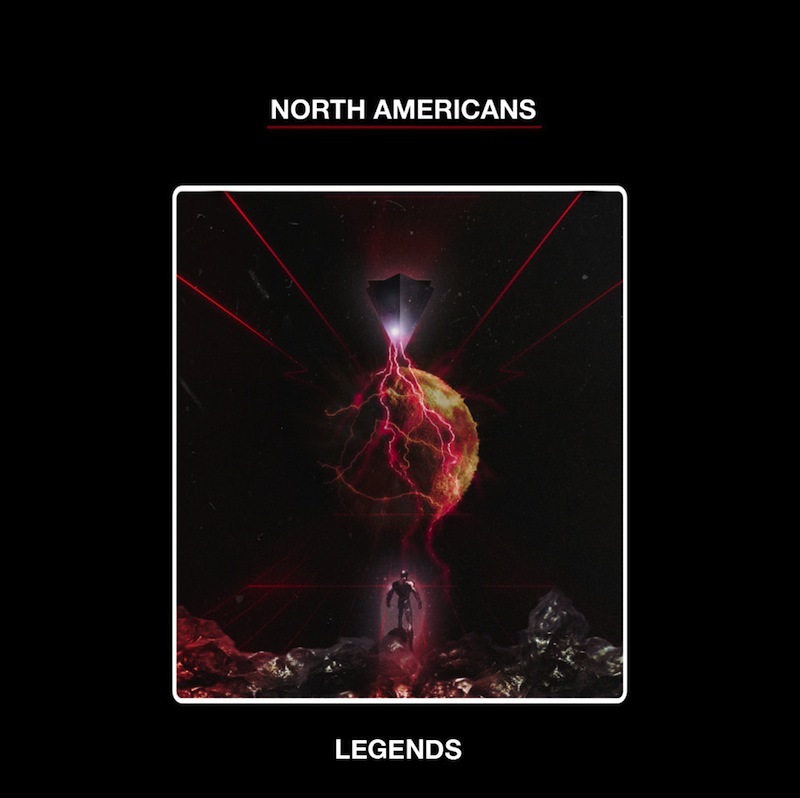 Neither is North Americans’ latest release, Legends—it’s unnerving and jarring, traveling from harmless buzzing in “Flora” to eight minutes of nightmare soundtrack music in “Lux.” It’s a pretty exhausting album. 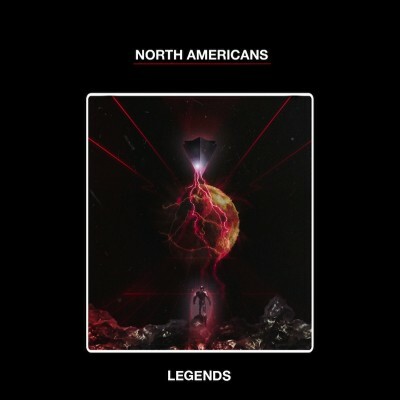 Legends picks up your mind and forces it into places that aren’t exactly comfortable or comforting. I don’t think I could ever listen to this album recreationally, but listening to it from start to finish a few times over was definitely an experience in itself. “Sona” was my favorite track on the album—it sounds like one never-ending drumroll. There’s some subtle string plucking that hauntingly floats up from the depths of the drone into your ears. It’s these subtleties that kept me from being completely turned off by the incessant drone and the lack of vocals, percussion and other things I tend to favor in a track. Legends is still a cool release, though.